I am interested in the interaction between the good life of an individual, health care, population health and societal structures. In my doctoral thesis, I research priority setting in health care from a legal perspective. 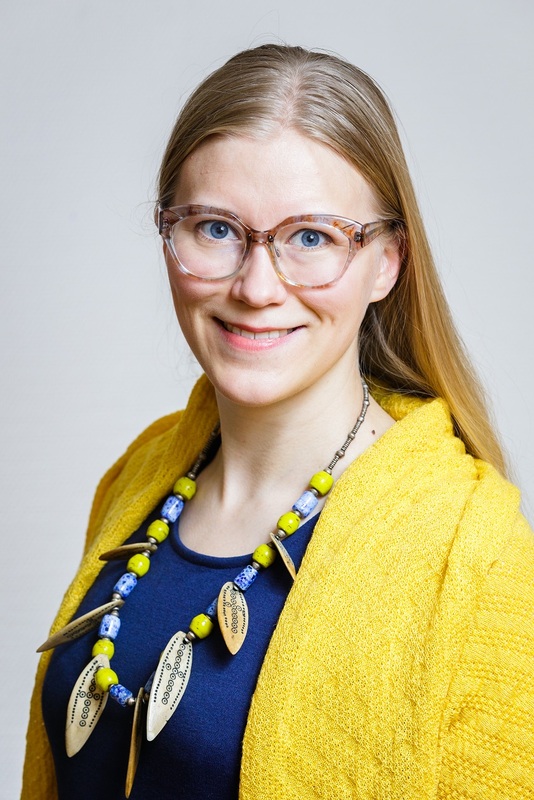 My research includes legal dogmatic research regarding regulation on prioritization in Finland and other countries and qualitative research concerning medical reasoning in the context of priority setting. Ethics plays a significant role in my approach to priority setting. The discussions within medicine, politics and law converge in a fascinating way when dealing with ethical questions in health care. I find that such interaction between professions, politics and law takes place within all fields and services concerned with different dimensions of welfare.